Mark "Mugen" Striegl of the Philippines will come back to face the Undefeated Australian fighter Jordan Lucas on December 11, 2015 in ONE Championship: Spirit of Champions at Mall of Asia Arena, Pasay City Philippines. Mugen who has an impressive record of 14 wins and 1 losses is an expert in submission. Striegl won his 12 fights via submission and 2 by Decision. 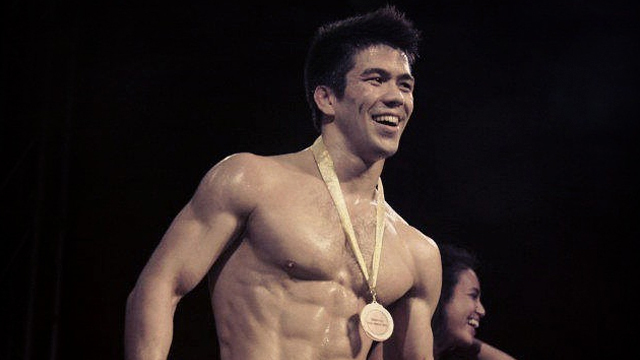 The 27 years old fighter from Benguet Philippines won his ONE Championship debut against Casey Suire last April 2015. Mugen is a former PXC fighter and got his first loss against Jang Yong Kim in 2013. Jordan Lucas is a 21 years old figter from Melbourne Australia. He has a record consisting of 8 wins including 2 wins by decision, 2 wins by KO and 4 wins by submission. He was a former BFW fighter and won his last fight against Stephen Reeks of Australia via submission. ONE Championship: Spirit of Champions also includes Ana Julaton and Brandon Vera in the Main Event.